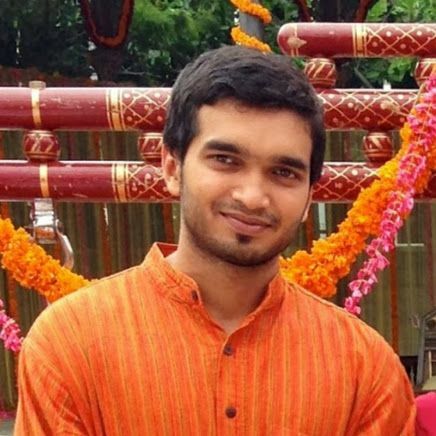 Thilak Raj Rao dropped out of college and started his own company Tech-Buzz when he was 17 years old, in 2006.Tech-Buzz was a blog focused on technology news, web 2.0 and computers and at it’s heyday, was inundated with around 8000 requests a day. Thilak also authored and participated in various blogs, wikis and forums. In his simple and clear CV, which belies his aptitude and passion, he states, I started my career building WordPress, Drupal themes for small business and web development agencies as a freelance consultant back in High School. I was forever fascinated by the possibilities of the web.